Use 3D Foam to add dimension to your projects! Strong permanent adhesive makes a lasting bond, and high density foam keeps it's dimension. Place 3D Foam Squares or Circcles between layers to create depth and interest. 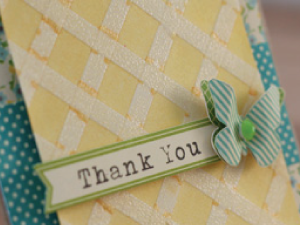 Use them as design elements, with glitter, embossing powder, craft foils, and more. 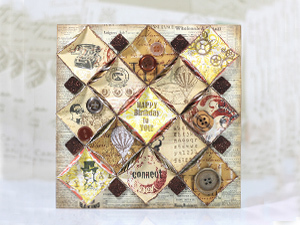 3D Foam is easy and fun to use, and will give your cards, scrapbook pages and mixed media projects more dimension. Now available in Thin Squares too! Great for cards mailings and albums allowing dimension without bulkiness. Perfect for discreet dimensioning with embellishments and buttons. 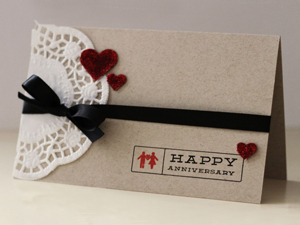 Enjoy both colors of our Thin 3D Foam Squares in regular or small sizes, which offer a way to make even tiny or narrow embellishments pop off the page without hassle! A strong permanent double-sided foam tape. Great for metal, wood, canvas, etc. This high-density foam, will ensure strong permanence and will not crush or melt when heat embossing. Perfect for adding dimension to cards, scrapbooks, and mixed media. Easy to peel from liner. Great for layering and stacking. Decorate adhesive with glitter, foils, and more. Create your own 3D Foam Embellishments for cards, scrapbook pages and mixed media using our Designer Shapes. 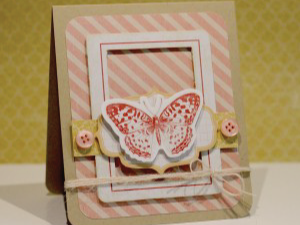 Combine the Designer Shapes with glitter, foil, pigment powder, flock and more! Use with embossing powder and safely heat set it! Multiple shapes and designs in each package provide endless creative options at a great value.